Providing cheap and delicious wedding catering options all over Melbourne & Sydney! Weddings are a stressful and expensive experience. 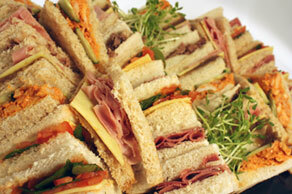 Getting the catering right is integral to the success of your wedding. With The Party Wizard, there’s no need to spend an arm and a leg on catering, whilst still maintaining that quality that all your guests can enjoy and you’ll be proud of. Whether your wedding’s in Melbourne or Sydney, our affordable catering won’t be beat on value! 40 pieces per platter. 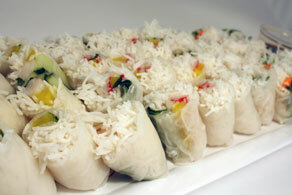 Vietnamese Rice Paper Rolls. 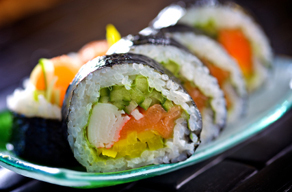 An authentic Asian finger food! 40 pieces per platter! a variety of chicken, ham, vegetarian, tuna, and roast beef sandwiches! 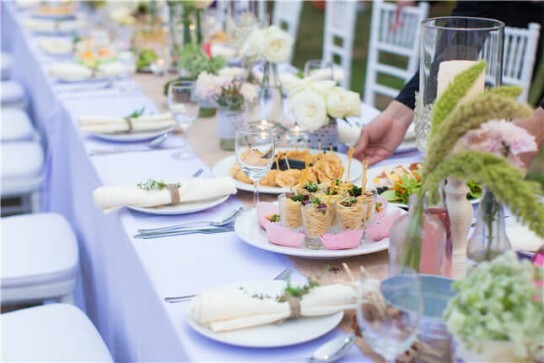 Discover the rest of our extensive range of affordable wedding catering options below! Call us today to hear about our cheap and delicious wedding catering packages! Contact Party Wizard today on 1300 556 070 and discuss our Melbourne & Sydney wedding catering prices and packages. We’ll help you find the ideal solution for your event, and strive to help you stick within your budget as effectively as possible.